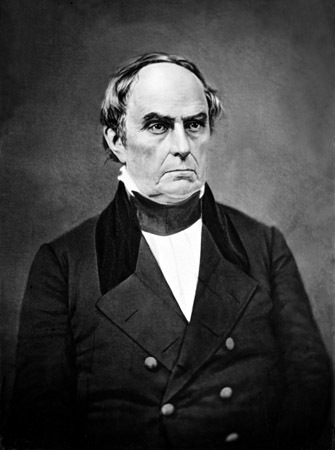 What ruined the pre-civil war politician Daniel Webster? Early on he argued that humility before God and honoring justice would require men to oppose slavery. But decades of compromised political action reduced him to an embarrassment of a man, who by moral relativism now claimed that slavery was perhaps just a difference of opinion. In his 1820 Plymouth Oration1, this cousin of lexicographer Noah, Webster rightly declared that “neither the fear of God nor the fear of man exercises a control” in the hearts of those wishing to extend slavery. He called upon Americans to “cooperate with the laws of man, and the justice of Heaven” through efforts “to extirpate and destroy” the wicked institution. Webster's fiery orations inspired many in the North to take strong stances for the elimination of slavery. Thirty years later, he was less resolute. It seemed abolition was a distant hope and that slavery was firmly ingrained into American society. By the time a junior Illinois Senator named Stephen Douglas proposed an omnibus slavery bill, Webster was ready to join what became known as the Compromise of 1850. Doing a little evil so that some future potential good might occur ignores the fact that there can be no compromise on basic moral principles. Daniel Webster, who once excited men to hold fast to the justice of heaven, now ridiculed purists who refused to compromise their morals. Scripture is clear that moral considerations take precedence over political expedience. And you are invited to see our Regulations page and watch online Focus on the Strategy III (or via DVD). And remember, we are the makers of the world's largest protest sign against Barack Obama and the Democrats for destroying unborn children. Finally, if you'd like a 40-year pro-life education in 40 days, in less than one hour per day, then American Right To Life will keep track of your progress! To begin, just click on Get a 40-Year RTL Education! 1. Daniel Webster, "The Plymouth Oration speech" Plymouth, Mass., Dec. 22, 1820, linked to at Dartmouth College. 2. Daniel Webster, "The Constitution and The Union" Speech to Congress, Washington DC. March 7, 1850. U.S. Senate with searchable text at Google Books in "The Works of Daniel Webster," pages 331-332. 3. Romans 3:8 quoted by Webster. 4. 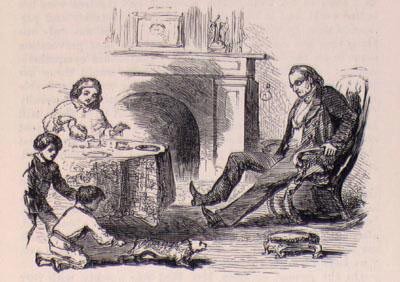 Harriet Beecher Stowe, "Chapter IX: IN WHICH IT APPEARS THAT A SENATOR IS BUT A MAN." Uncle Tom's Cabin. Boston: John P. Jewett, 1852. 122. 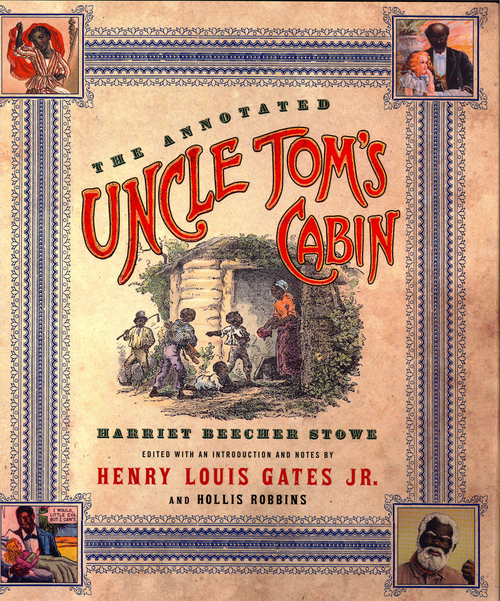 Uncle Tom's Cabin & American Culture. University of Virginia. Web.